NEC-SE is both an academic and operationalized institution that relies on regional experts who represent the current thinking and decision-making within their nations from the standpoint of the instruments of national power: diplomacy, information, military, and economic (DIME). 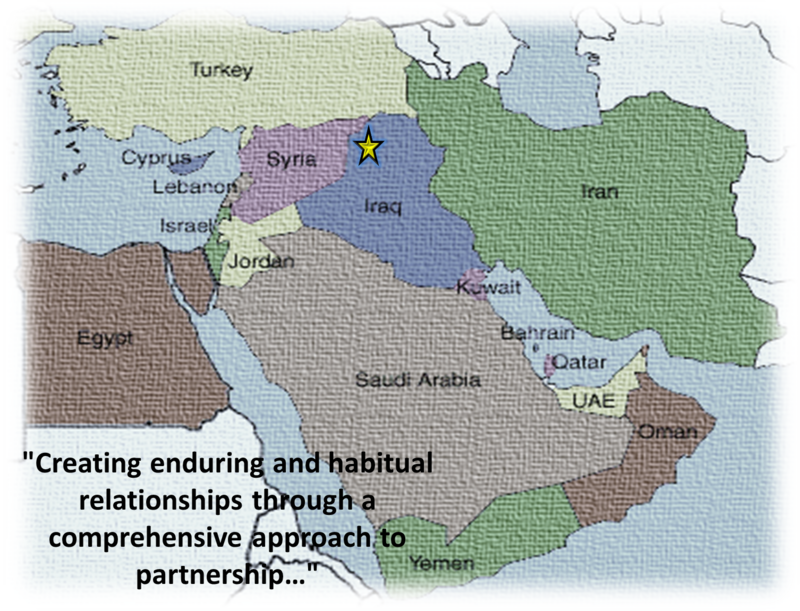 NEC-SE sponsors studies, lectures, and military training in the region that ultimately enhances the cooperation and understanding among both the core and member nations due to their strategic interest in the region. Who decided on these dates? Did you really have to choose the dates around July 4th? Hey Steve this is the Assyrian guy who you met earlier along with the two others. Please email me, I think you gave me the wrong email address. Thanks, God bless!